Vinyl is virtually maintenance free. If you want the look of a wood window, vinyl can be manufactured to mirror the appearance of wood. 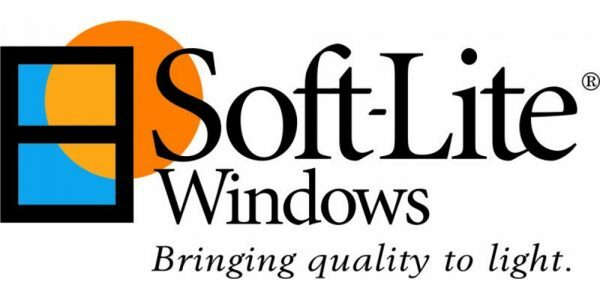 Vinyl windows by Soft-Lite come in 17 standard exterior colors, 5 interior woodgrain finishes, and endless custom colors. Vinyl won’t corrode and separate like metal or rot and deteriorate like wood. Vinyl sash and frame corners are airtight after welding and are far more effective at reducing air infiltration. Vinyl provide decades of smooth, easy operation. 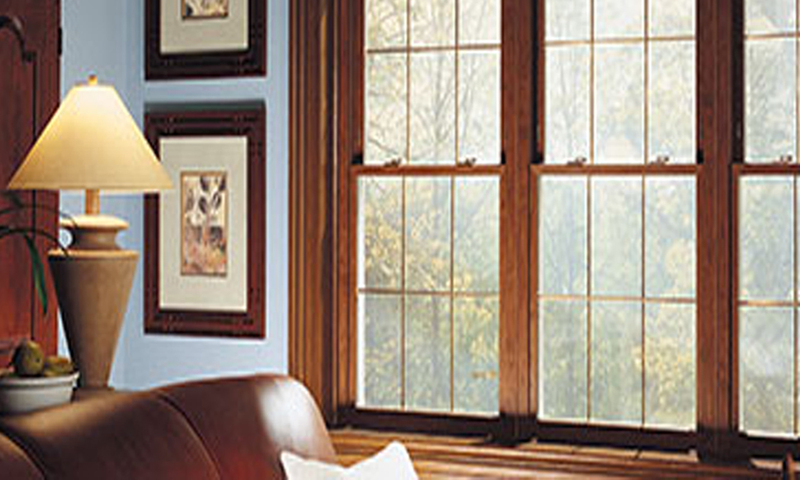 Vinyl windows comes in a variety of styles including double-hung, awning, and sliding. The energy efficiency standards of Vinyl Soft-Lite are unmatched in the industry. Soft-Lite windows are recognized as an ENERGY STAR “Most Efficient Product” and are Gold Label certified by the American Architectural Manufacturers Association. 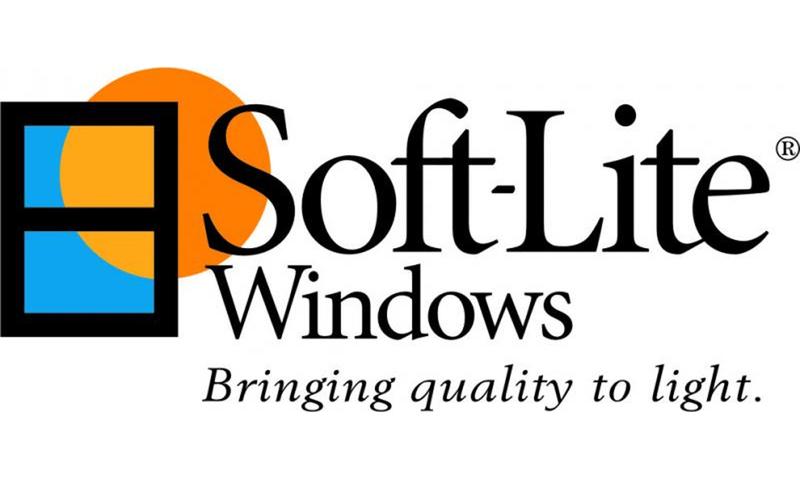 Lundberg Specialty is a certified installer and distributer of Soft-Lite windows. See more. 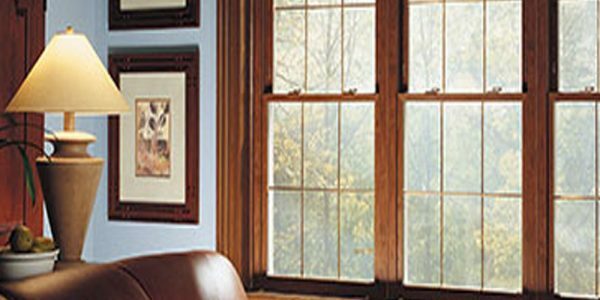 When considering new windows for your home, there are many things to consider. How important is cost to you? Is more energy efficiency important? Do you currently have leaky/drafty windows that you want replaced? Are you looking to have added beauty/looks? Will they be easy to maintain and clean? What type of warranty are you being offered? Is safety and security a concern? Are you concerned about health and mold, rot, and creating a healthier living environment? 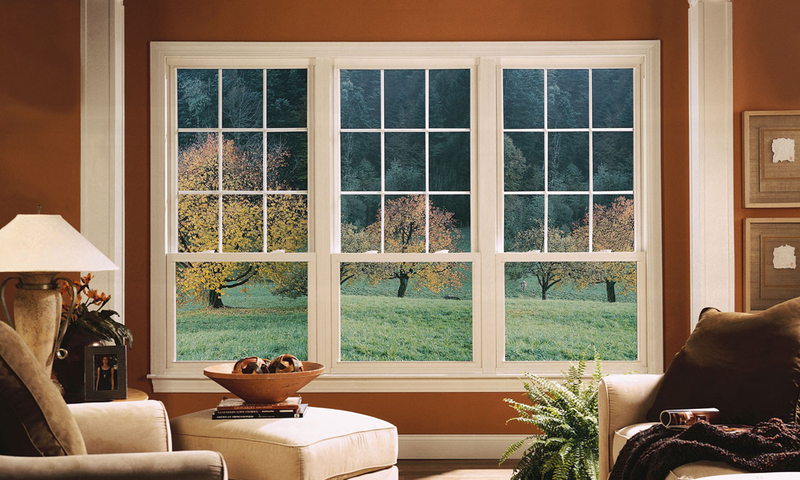 Consumers who would consider a high-end vinyl window would be the consumers who are looking for more energy efficiency by drastically lower drafts into the home. If you are a homeowner that would like products that are easy to maintain and last a lifetime, than vinyl is the best choice. 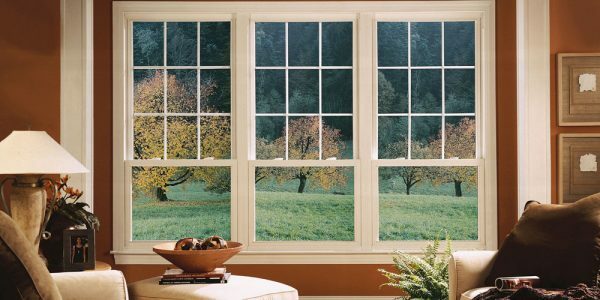 Premium vinyl windows offer all this, as well as creating healthier living environments and adding security. With newer machinery and technology, higher-end vinyl now offer stunning new looks and beauty that were never before possible. 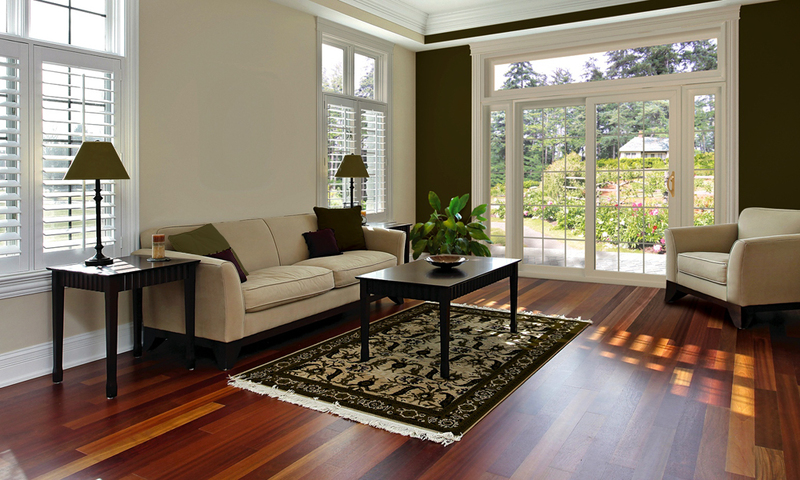 Vinyl commonly comes white in color, but now can have woodgrain interior colors. Many companies offer a PVC bonded paint for more exterior color options. 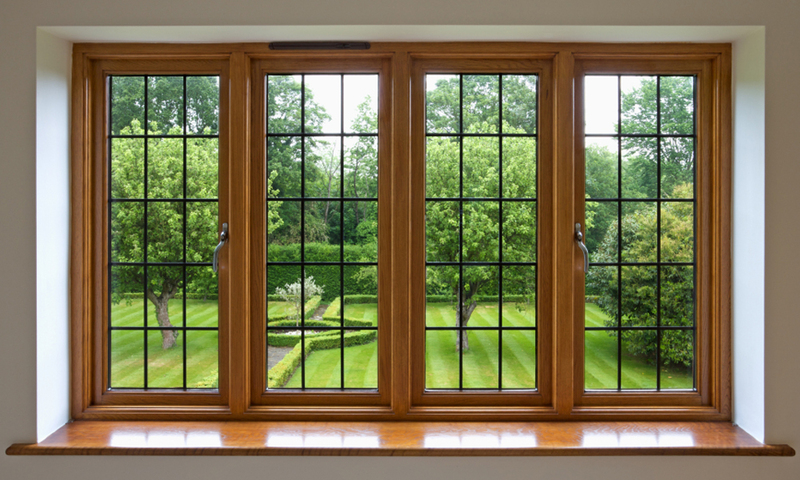 Wood windows offer great beauty and natural looks, but are many times very expensive in cost, not as energy efficient as high-end vinyl, leak more air, and are not maintenance free. Wood can rot and mold over time. Fiberglass windows offer some impressive thermal ratings and are often portrayed as being stronger than vinyl. However, even though fiberglass has strength linearly, it is generally weak in the corners where they cannot be welded. In addition, fiberglass can cost significantly more. 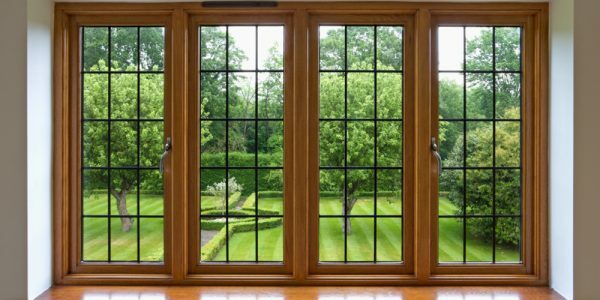 When choosing new windows, it’s also important to consider whether you are looking for your NEXT window purchase or LAST purchase for that home. There are 10, 20, or even 30 year warranties; many of the higher-end vinyl offer a 50 year to lifetime warranty. When investing in your home, it’s important to research and understand what option is best for you and your family. 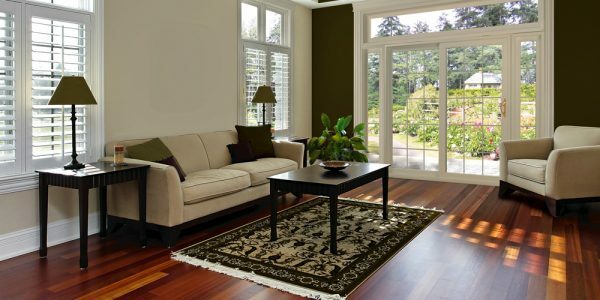 If many of the questions above relate to you, consider high-end vinyl windows as the best option for you, your family and your home.